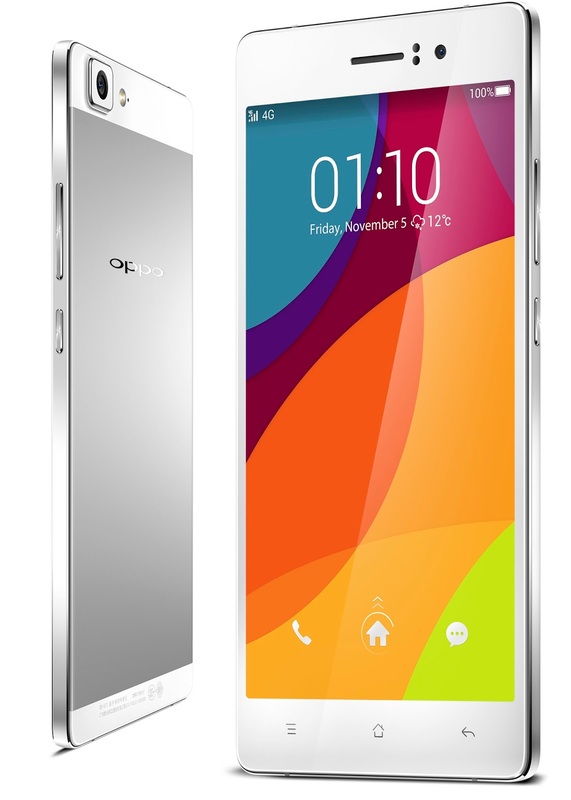 Official Lineage OS 14.1 ( Android Nougat 7.1 ) ROM for Oppo R5/R5s (Intl)(r5) has now arrived via an OFFICIAL build. If you want some more Lineage ROMs or wanna taste the Latest OFFICIAL Lineage build then stay tuned the Official Lineage OS 14.1 ROM collection page. As always, this Lineage 14.1 for your device is brought to you by CDO. This is new [Official] Lineage os 14.1 [Android 7.1] firmware has to be installed on the Oppo R5/R5s (Intl)(r5) model only; if tried on other devices, it might get bricked [To check your device model: Go to Settings >> About phone >> model number].